Imam At-Tirmidhi traveled a lot in quest for seeking knowledge which gave him the expertise needed to become a Faqih and muhadith of his time. Imam At-Tirmidhi has related from likes of Imam Bukhari and Muslim. He was one of the outstanding students of Imam Bukhari and also studied under Imam Muslim. 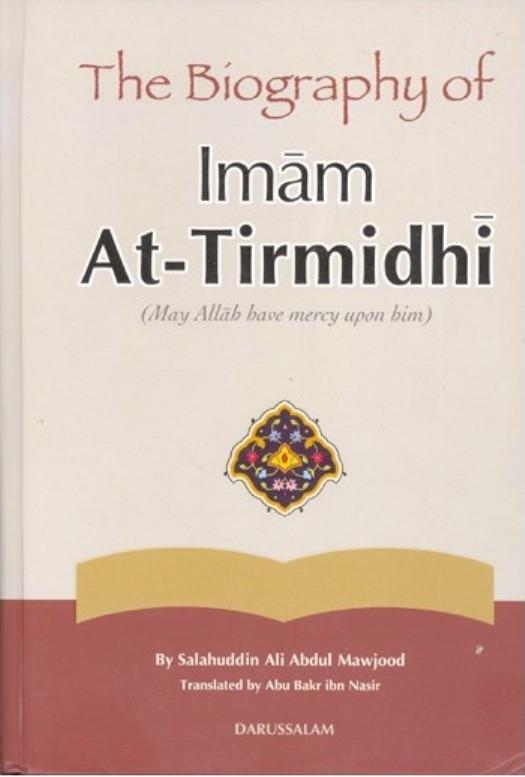 Imam Tirmidhi learned extensively from Imam Malik and became known as one of his staff due to his dedication in his learning the knowledge of ahadith. Many of the scholars of past have highly praised Imam At-Tirmidhi. His book Al-Jami' At-Tirmidhi is one of the most invaluable books of hadith available to date. Al-Hafiz ibn Al-Athir states in Jami al-Usul: "His sahih book is the best of books, the greatest of them in benefit, the best of them in organization, and the least of them in repetition." Imam Tirmidhi also gained a high status in other sciences of knowledge including Tafsir, Fiqh, and history.